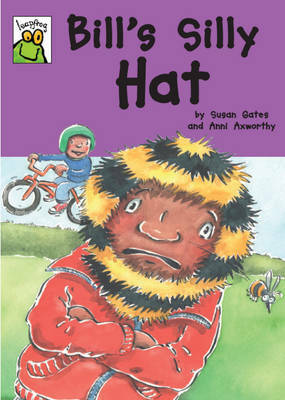 Bill's gran has knitted him a new hat. But he hates it! Everyone is laughing at him. Will he ever get rid of it without upsetting Gran? The Leapfrog series is perfect for children who are reading on their own, with fun stories of no more than 200 words.